As we enter a new year we are happy to announce our newest project. 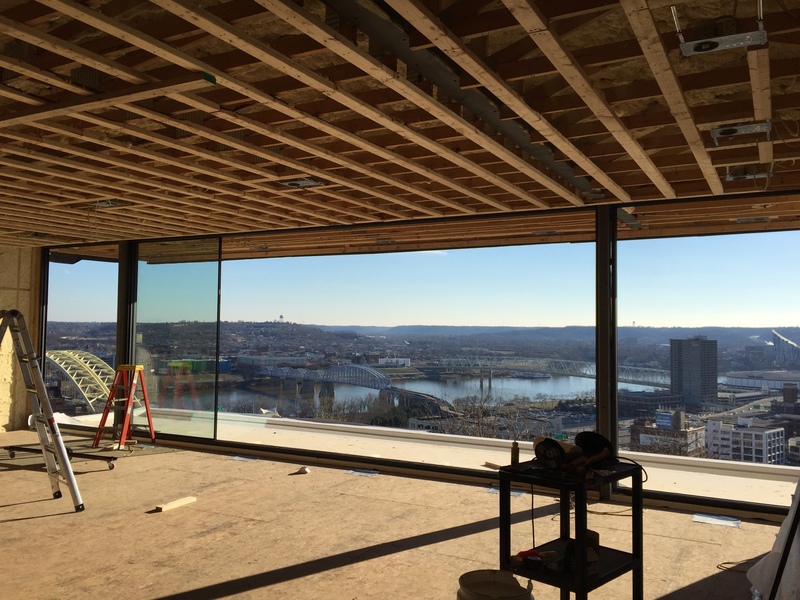 Set in the city of Cincinnati, this project features a million dollar view. 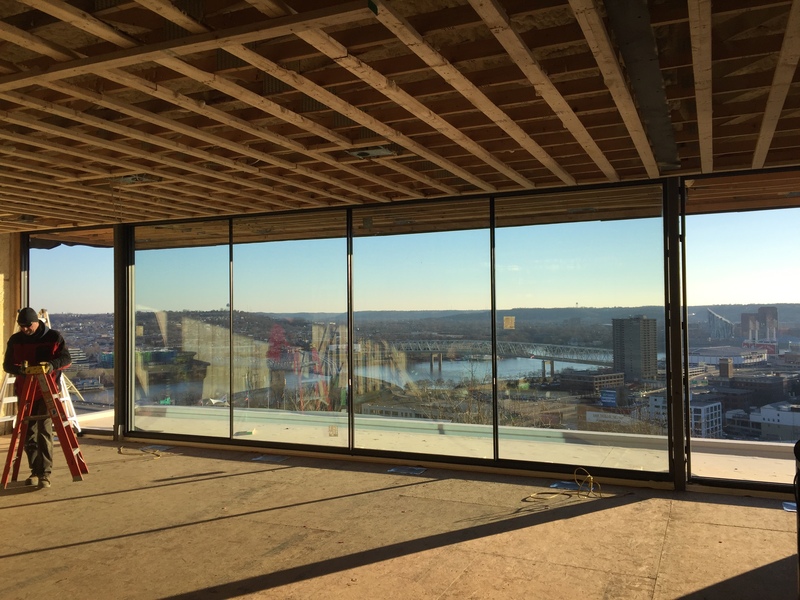 This modern home will feature 3 levels and an amazing top floor terrace, which will be enhanced by our minimal windows system. 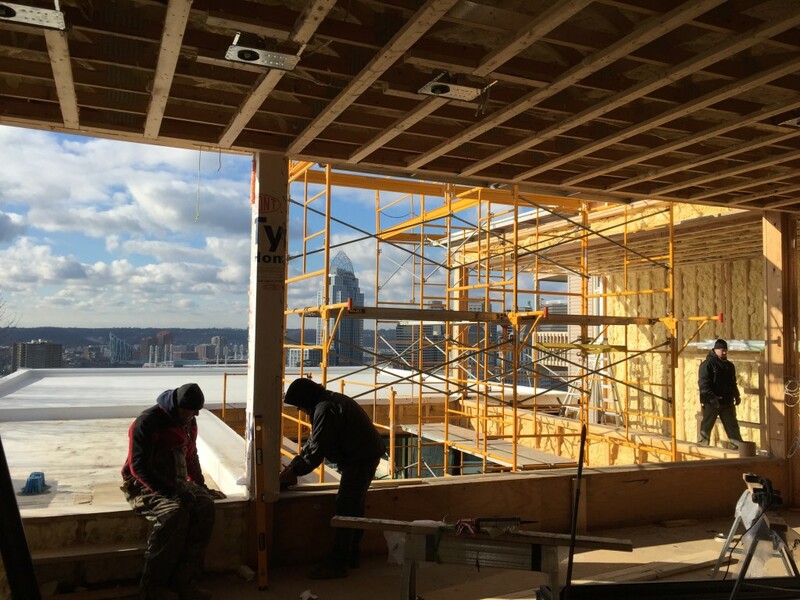 Here are a few pictures from the construction site.